Define your eyes with a thin line of color. 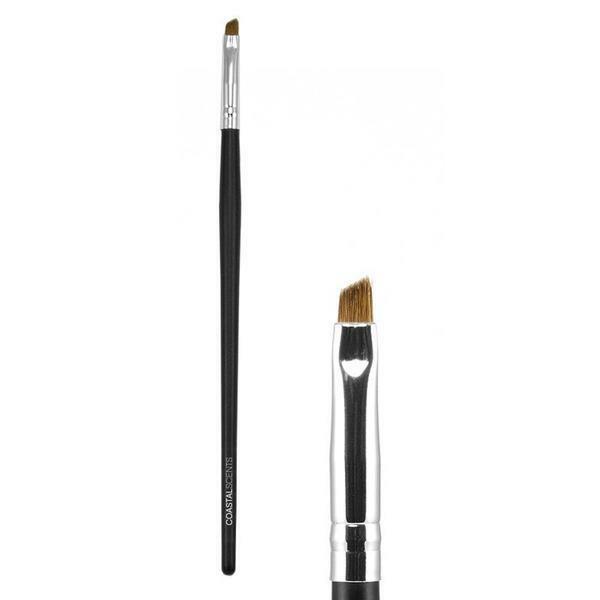 The small, firm, natural hair bristles of the Angled Liner Brush, fit perfectly along the lash line and offers complete control. 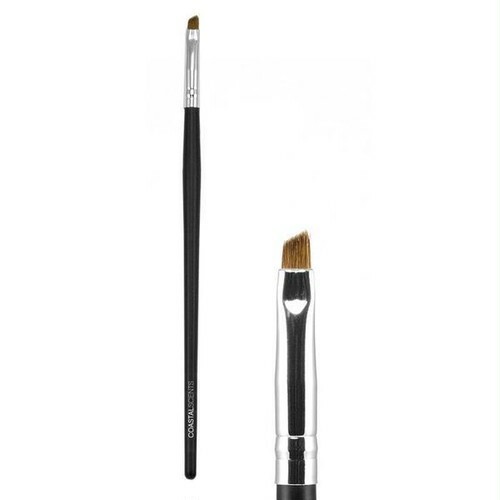 This brush can be used with liquid, cream, and powder liners, and is ideal for creating a dramatic cat-eye effect.